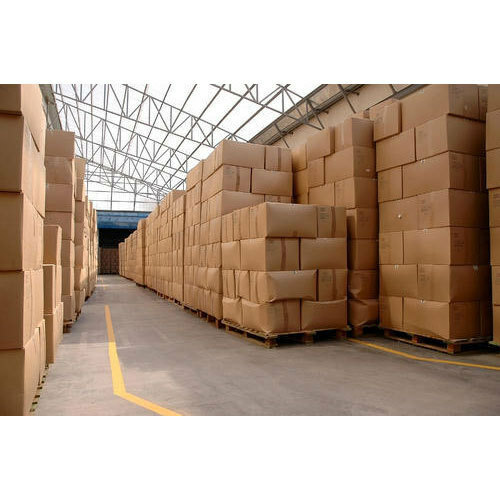 We have carved a niche amongst the most dominant names in this domain, engaged in offering Export Carton Box. Eco Packaaging Industries is involved in this business since 2010 as a sole proprietorship entity at Chennai, Tamil Nadu. We came into this business with a sole motive of making a remarkable presence in the industry. Furthermore, the products we manufacture are of utmost quality as we ensure to develop them utilizing supreme grade raw material. We regularly strive to become better than before by adopting new and innovative techniques of business.